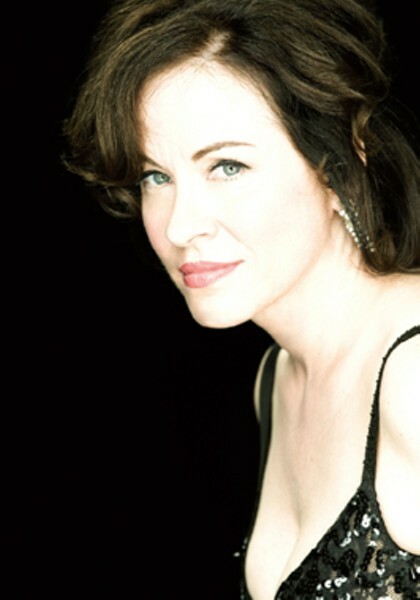 Janiva Magness appears with the Legendary Rhythm & Blues Revue, Dr. John, the Neville Brothers, Otis Taylor and others at the Russian River Blues Festival on Sunday, Sept. 13, at Johnson's Beach. First and Church St., Guerneville. 10am&–6pm. $45. 707.869.1595.